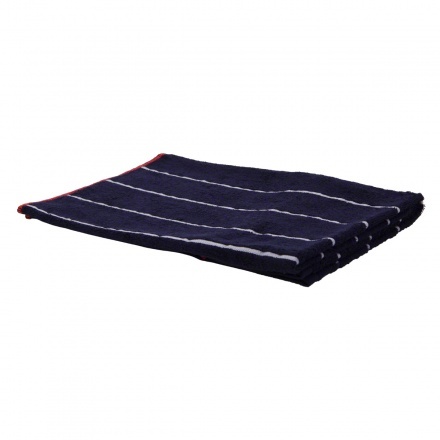 Make your kid happy and keep him/her sweat-free with this sports towel. 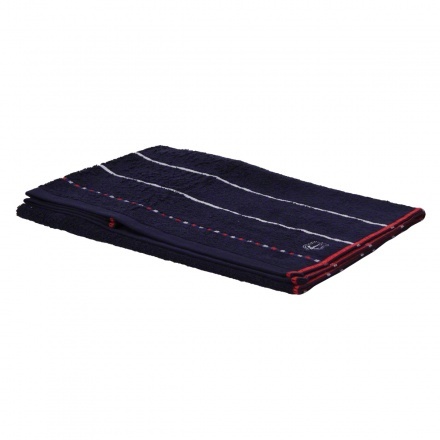 It is sweat absorbent, soft on the skin and quite lightweight. 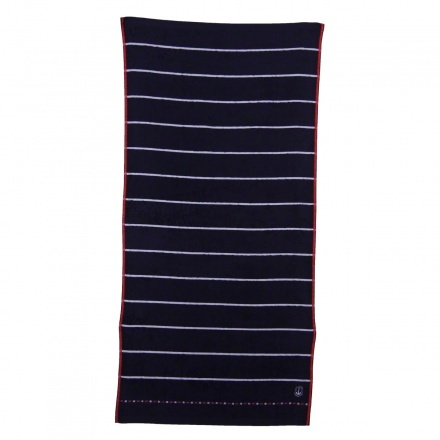 The towel is easy to carry and features a striped design on it.